The NPS-X-15A/NPS-X-15B Low Profile Fast 15 Micron Stage were originally designed for high speed, ultra precision MR head and disk drive testing. Its small size and millisecond response time make it ideal for applications where high reliability and throughput are essential. 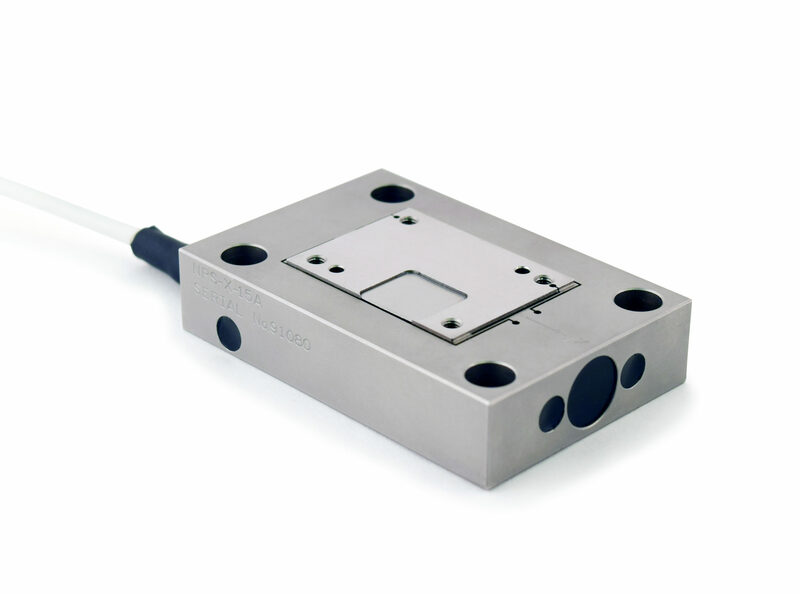 A low moving mass and high stiffness combine to offer extremely high bandwidth. Compact internal capacitive sensor design provides the sub-nanometer displacement measurement and closed-loop feedback over a range in excess of 16 microns. 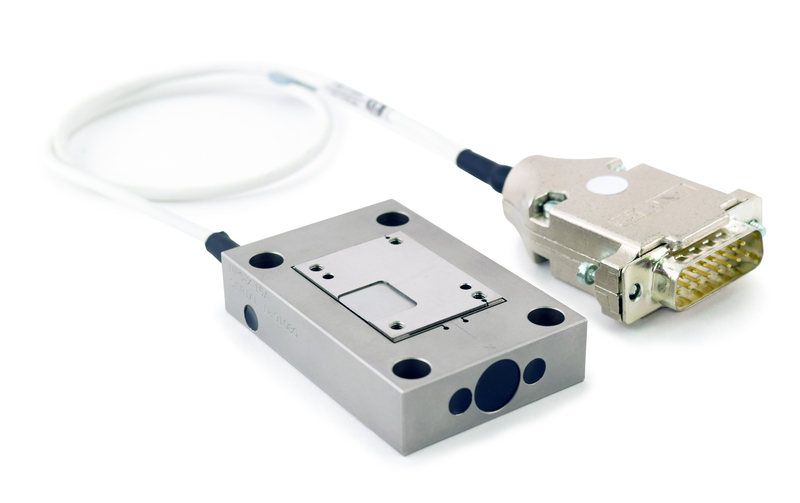 Flexure guidance offers high purity of motion, with parasitic motion reduced to typically 1 microradian. Combined with Queensgate’s digital closed-loop controllers, the NPS-X-15A (stainless)/NPS-X-15B (aluminum) can achieve millisecond response and settle times.